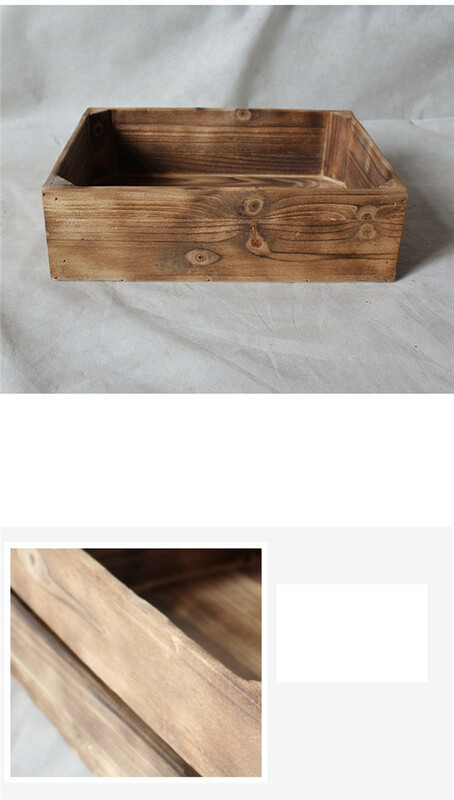 Overall, this Wooden Storage Box is a fire technology, antique effect, rural classic art flavor. This effect is now favored by more and more young people. It is not only a storage box, but also a piece of art. We use solid wood, which is moisture-proof, stable and non-deformed. Can be used to store fruit, wine, beer. Some people who like art, like to draw some of their favorite patterns on the lockers. Looking for ideal Frim Wooden Beer Box Manufacturer & supplier ? We have a wide selection at great prices to help you get creative. 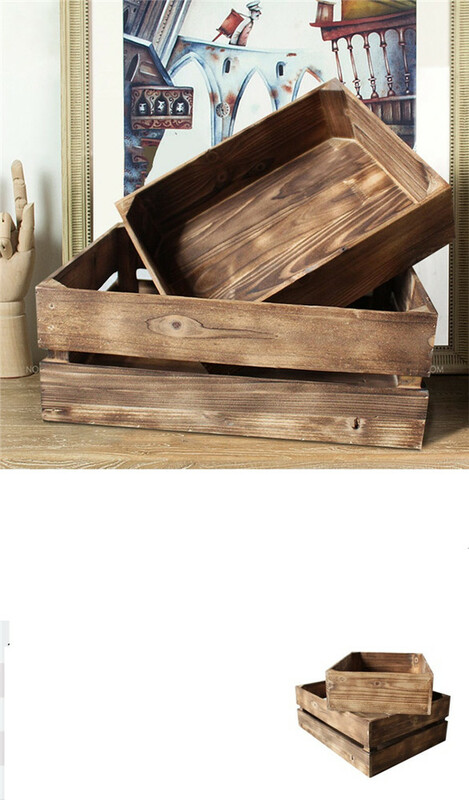 All the Friut Wooden Box are quality guaranteed. 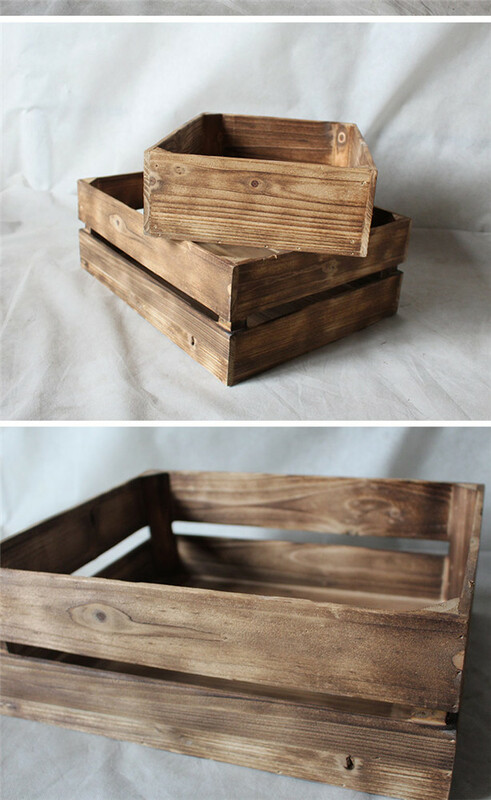 We are China Origin Factory of DIY Wooden Storage Box. If you have any question, please feel free to contact us.